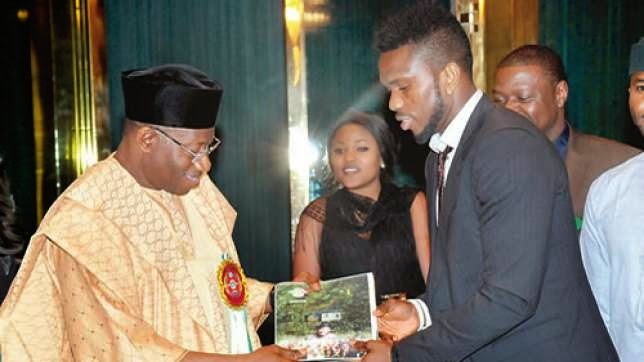 Former Super Eagles captain, Joseph Yobo who is a known supporter of President Goodluck Jonathan has opined that his rival in the 2015 Presidential elections, Muhammadu Buhari, is not fit to lead the country. Congress (APC) for trying ' to shove a grandfather who needs rest in our youthful faces'. "The job of president of a country with over 170 million people is a tasking one and surely it would have been convenient for a man who insists he was on a two-week rest to have at least walked with the people who will vote him for say one-thirds of the march?" he asks in the article questioning the decision of Buhari to stay away from the APC sponsored million in Lagos. "The party chieftains including Bola Tinubu and even its vice-presidential candidate, Prof. Yomi Osinbajo were present at the final stop, so why was the arrowhead of the campaign missing in action?" Joseph Yobo asks. 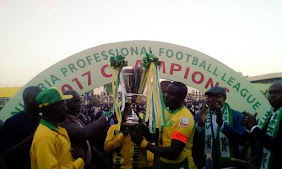 The defender who is currently without a clubside after his short spell with Norwich of England concluded his article by reiterating his support for 'sports loving President Goodluck Jonathan'. "Nigerians must take a stand and decide to do what is right. Seeing is believing; we cannot saddle ourselves with a President whose health challenges will affect his output in office. General Buhari was once a gallant soldier but no one can cheat nature," he writes.